Crawford Plenum: The plenum is a cast unit with a black external coating that has been bored to just over 78mm at the opening. The unit has been on my car and functioned perfectly. 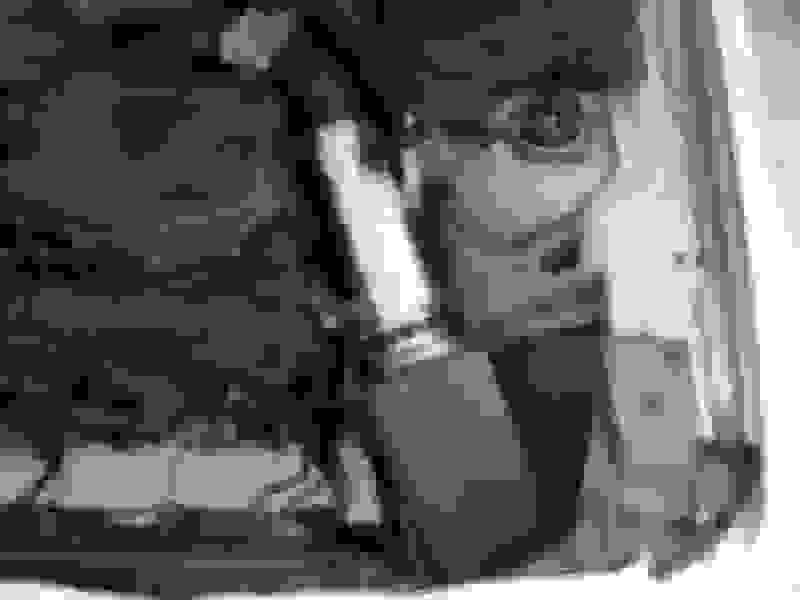 There is a small chip (see picture) that does not effect the unit's ability to seal to lower IM. 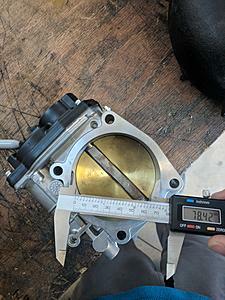 2009 Maxima throttle body: This TB has been bored (see picture) to just over 78mm with appropriately sized new butterfly. 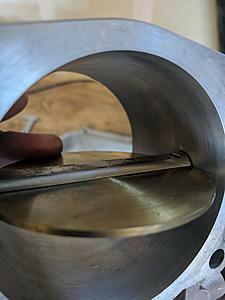 The rotating shaft has also been machined to reduce obstruction to airflow (see picture). 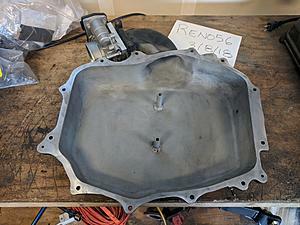 Comes with gasket. Adapter plate: 0.5 inch aluminum bored to same dimensions. 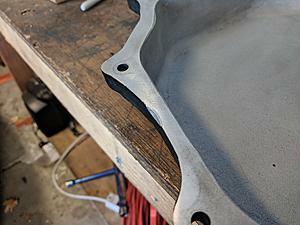 Intake piping: Silicone and aluminum sections (88mm). Includes clamps and KN filter. See picture for setup in car. 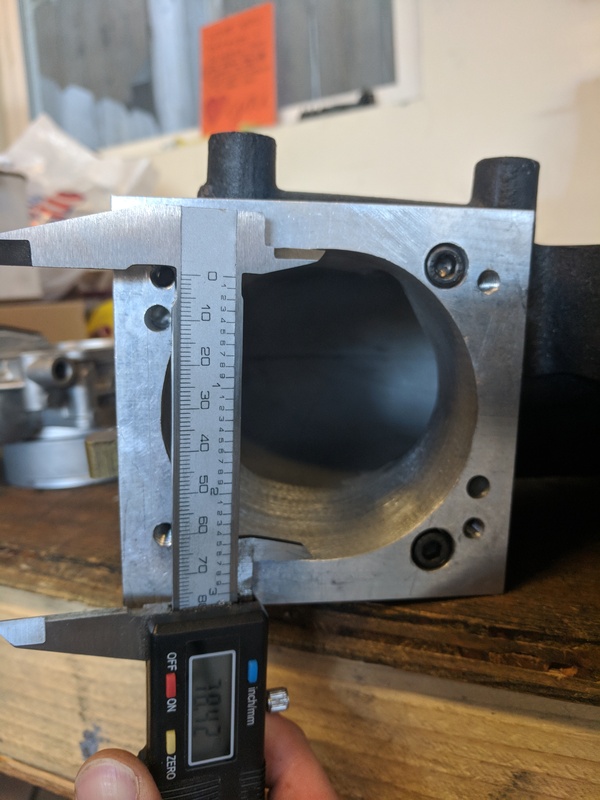 Aluminum elbow nearest TB has a NPT bung welded on for intake air temp sensor. I used this setup for a very short time. I was in the process of getting the car tuned with this intake when my haltech shorted and had to be sent out for repairs in Australia. This took months and I returned to a stock configuration in the mean time. Now I am going down the ITB route so have no need for these components. I used a self made deutsch connector to connect the TB to my 2006 Z. I can include that but this would require modification to your wiring harness. 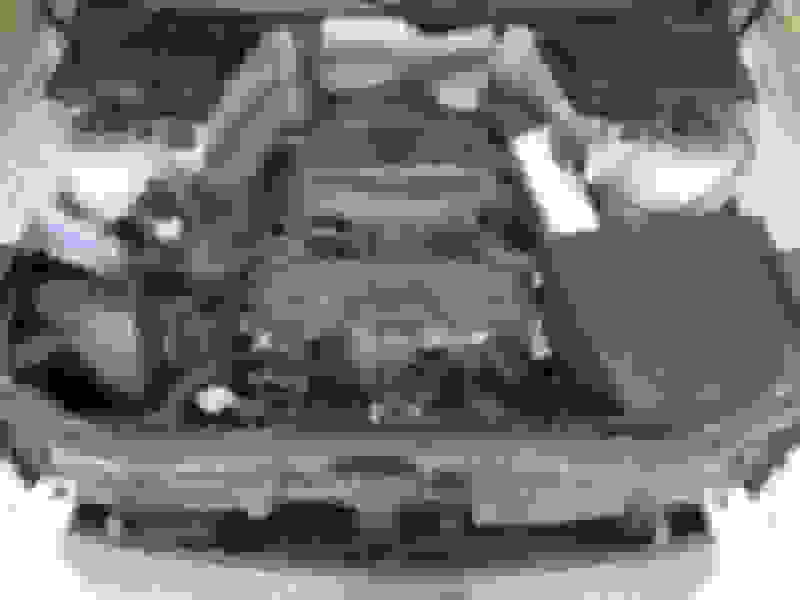 An easier option may be to source a new wiring connector from NWP engineering. 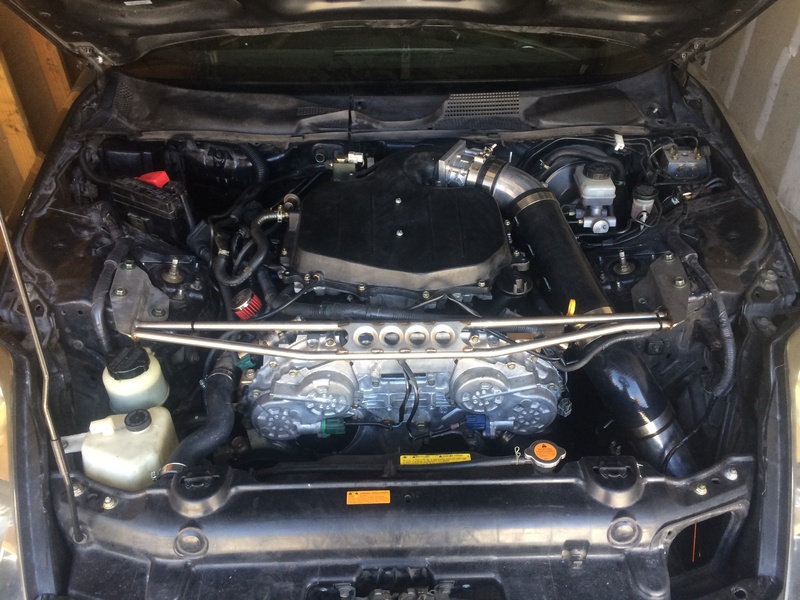 This setup (minus the intake piping) can be used with a stock ECU if you keep your MAF. Otherwise, this setup is well suited for alternative forms of tuning that do not use MAF. Asking 650$ for all of it plus buyer pays shipping. Willing to separate the cold air intake components but not the TB and plenum+spacer since they are a matched set. Thanks for looking, let me know if you have any questions. If I hadn't already slaved over fabricating my setup, I'd be all over this. How are the itb's coming along? Right on. What kind of setup do you have? Oh, the itbs are coming along slowly. I've been toying around with using the stock TB motors to run them and keep getting side tracked with other projects. V-plenum matched to a 3" maxima t.b. to a 4: pipe. I"ll change "fabricate" to "dremeled the **** out of". That's more appropriate. I tried dumping the filter down in the wheel like you via more length and a bend after 1st going short & straight & getting it tuned for the large maf housing and it just killed performance . Lost 1 second 0-60, no ****, and that's with a 4" pipe. It'll be worse with a 3.5", fyi. You might wanna ditch the added length & bend before you spend the bucks on itb's? Right on, thanks for sharing. 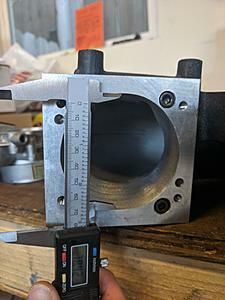 Did you get the results you wanted out of the short 4 inch pipe? I actually ended up installing a 2007 radiator support that has the dual opening on each side. So when I get the itbs on, I can run 2 separate air boxes, each with their own short charge pipe. For my 4 door Z, the 4" and my diy intake mods were by far the biggest improvement in acceleration. You'd think I installed a mild supercharger or something. Really kinda unbelievable. I couldn't believe how negatively the extended pipe and 45* bend affected performance. Nutz. onevq35de, so that straight pipe DIY intake is 4" diameter running stock MAF? You felt that was a noticeable improvement? so there should not be any sort of bend at the filter end? just straight to filter? thanks. Is there anyway you could give me some insight on how you did the wiring? If u r referring to the wire tuck I did, check out the link to my thread above. If you're referring to what the OP did to install his setup, there should be no wire work needed but he can speak for himself. 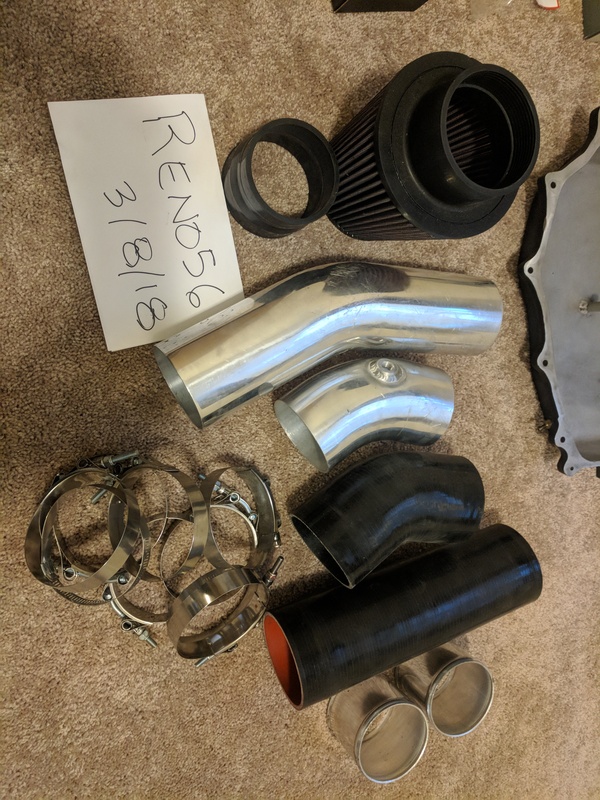 OP's setup he has for sale is better than 99.9% of all naturally aspirated setup's for the VQ but I'd still install it without the bend near the filter for best results. I'd be willing to bet that one could do everything bolt-on related including a typical aftermarket intake, headers, etc., everything combined and the components for sale above alone will outperform them all. 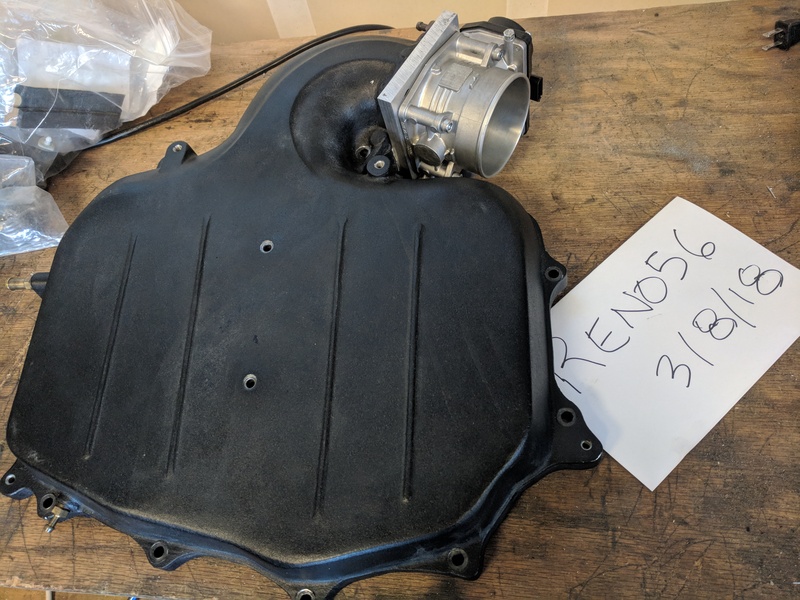 sorry should a been a little bit more specific, but I was referring to the wiring to run the throttle body, without the jumper, as far as I've been told it's not a plug and play setup. Not really interested in throttle body hassles. Programming manually is a ***** and aftermarket flashing tools have never worked for me in the past. Interested in selling just the intake yet? I would be interested in the throttle body if you could pick up the rest of the parts...pm me if you want. ...and I'll take the plenum.